The increase was approved in 2013 but it is now in effect. The 9.5% increase is the second highest increase in two years. 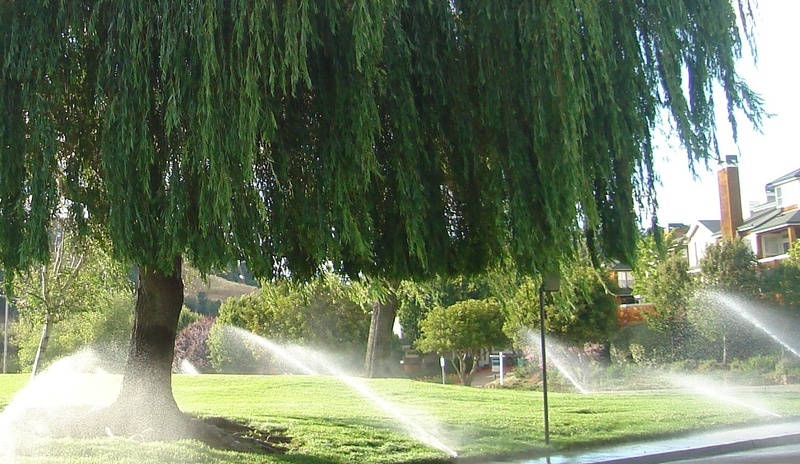 EBMUD (East Bay Municipal Utility District) says the reason for the increase is for pipe and equipment maintenance that has been deferred since 2008. Many of the districts pipes are more than fifty years old. The district also needs the money to pay off $2 billion debt for a project that delivered water from the Sacramento River to the East Bay for the first time this year. Having the additional water meant that the district did not need to ask for mandatory water conservation – at least this year. What does this mean? The average water bill customer will see their rates increase by approximately $4.50 per month. Officials say the rates will continue to escalate. What can you do? Save water, of course. 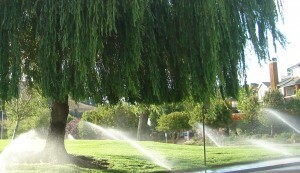 There are a myriad of options for saving water in the landscape. Ask Gardeners’ Guild for ideas and suggestions.